Doris is helping Team Operations in Ghana. 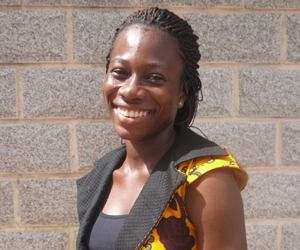 She is studying Linguistics and Psychology at the University of Ghana. Reading has always been a part of my early life. Although I never really appreciated it from the start, as I came of age, my views about the world changed and so did my attitude towards reading. I have always wanted to be a philanthropist so helping Worldreader came naturally. 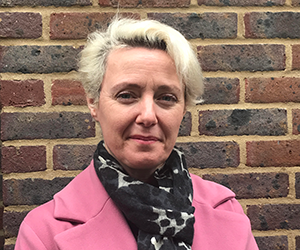 Hermione has worked in publishing for longer than she admits, primarily at Dorling Kindersley as Marketing Director, working on both books and digital products. She loves working with Colin to develop Worldreader’s relationships and awareness in the UK and spends the rest of her time on her publishing consultancy, Byte Consulting, working with publishing tech start-ups and authors. Favorite book: Pride & Prejudice. Laura is helping the Content team research potential organizations in Latin America who might collaborate with Worldreader in future projects. 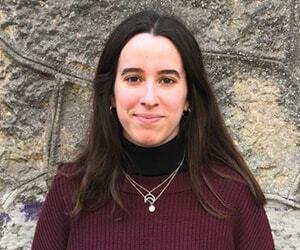 She holds a Bachelor degree in Political Science and she is currently studying International Relations at IBEI (Barcelona). “I have always loved reading and encouraging others to feel the same way. Moreover, once I started my higher education, my view of the world changed and I acknowledged the importance that reading had in the whole process”. Raised in a small town and educated in Canada’s capital, Allison Kingston has a developed a passion for international cooperation. 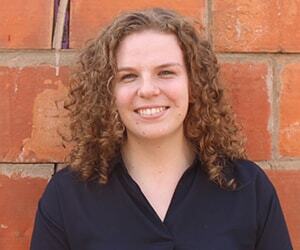 Allison has recently graduated from Carleton University with a Bachelor of Arts in Communications and Political Science with a focus on International Relations. In her final year at Carleton, she constructed her Honor’s Research Essay on Feminism in Pop culture. After playing roller derby for 2 years with Ottawa Roller Derby, Allison made her transition to coach for the London Middlesex Junior Roller Derby team in 2018. As a founding member of the Bluewater Sustainability Initiative from 2012-2014, Allison learned how passionate she was about all forms of sustainability and now has a desire to incorporate sustainability into all that she does. Jonathan holds a BA, hons. in Political Science – First Class Standing from the University of Calgary in Alberta, Canada. 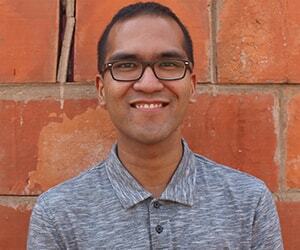 His honor’s research focused on the effects of decentralization on the anti-mining movement in the Philippines. 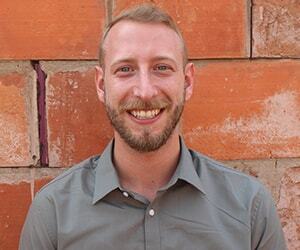 He has volunteered for numerous organizations throughout his university and around Calgary. Jonathan’s interests include comparative politics with a focus on Southeast Asia, environmental policy, and civil society. Adam holds a Bachelor’s degree in International Relations & Development Studies from the University of Windsor, where he concentrated in Economic Development. During his third year of his undergraduate degree, Adam spent the year on an international exchange in Tours, France, where he continued his studies along with taking French language training. Adam also holds a Master’s degree in International Peace & Security from King’s College London in the United Kingdom, where he researched the relationship between free trade economics and social conflict. Prior to joining Worldreader, Adam interned at an NGO in London, U.K. that seeks to promote human rights and dialogue in Turkey, where he conducted research and assisted in organising a roundtable event in Oslo, Norway. Adam is excited to work with the staff in the Ghana team and develop his skills in impact evaluation while at Worldreader.